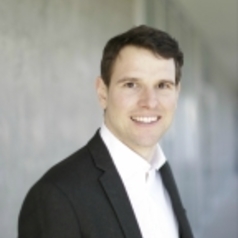 Markus Baldauf joined the faculty of UBC Sauder as Assistant Professor of Finance in 2015. He is primarily interested in the role of market structure, trading rules, and information for trading in public equity markets. Furthermore, he is interested in the role of information for asset prices and how markets can process it. In his research he draws on tools from industrial organization and microeconomic theory. He holds a PhD in Economics from Stanford, and MSc and BSc degrees in Economics from LSE.